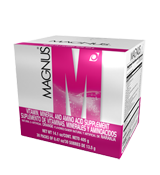 Stay alert with Magnus and perform your multiple daily activities with energy and precision. 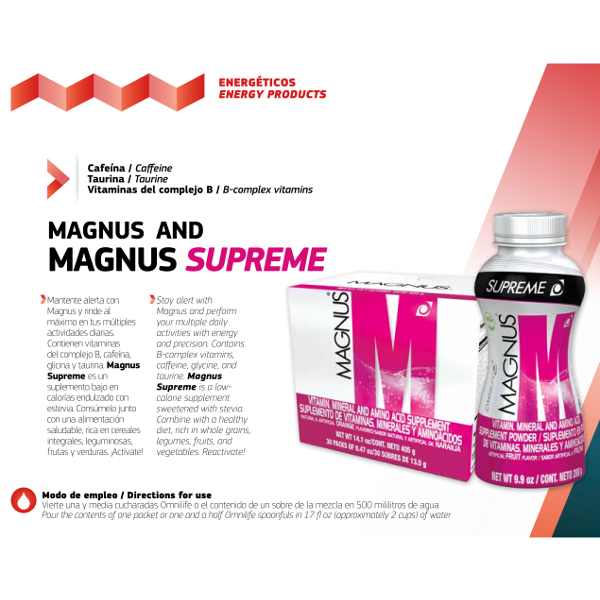 Contains B-complex vitamins, caffeine, glycine, and taurine. 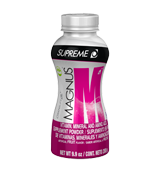 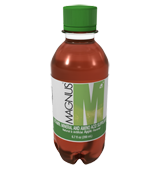 Magnus Supreme is a low-calorie supplement sweetened with stevia. 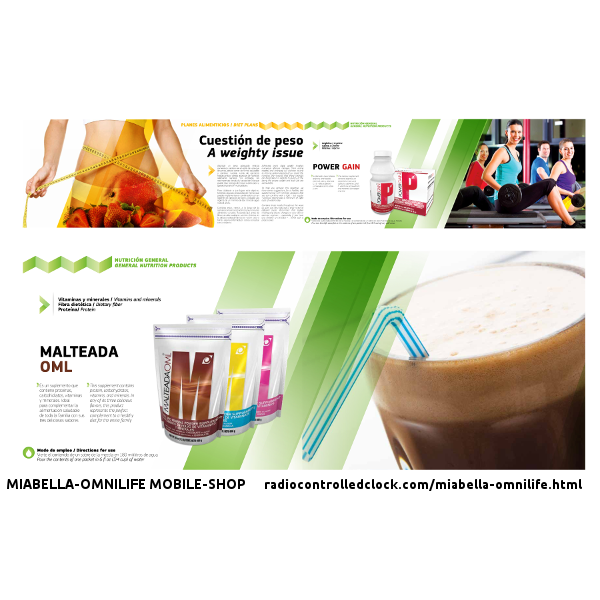 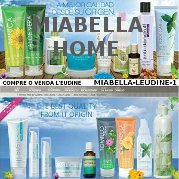 Combine with a healthy diet, rich in whole grains, legumes, fruits, and vegetables. 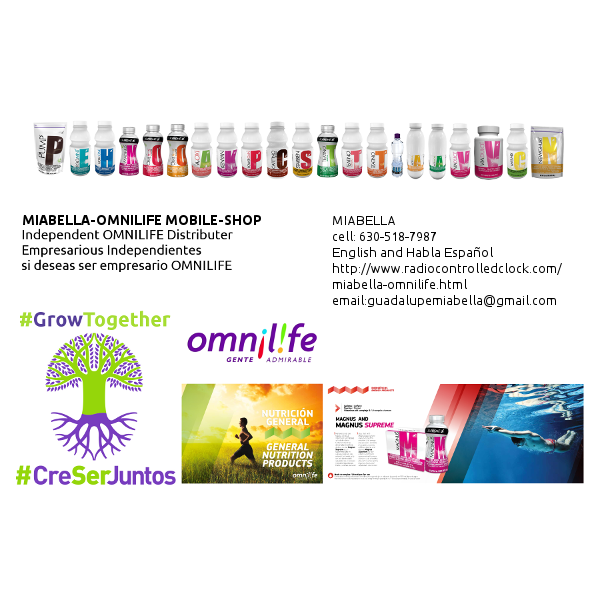 Reactivate!